Having good Amazon SEO skills can boost your product ranking which in turn will boost sales as more customers will be able to find your products when searching the site. Amazon’s product search algorithm (A9) is completely different to Google’s. When a buyer searches for a product on Amazon, results are delivered through a two-step process. Firstly, they pull relevant results from their catalogue and then they rank them according to relevancy. In this post, I’ve compiled a summary of the most important points for sellers to follow when it comes to Amazon SEO tips and keyword research. If you want to rank your product higher on Amazon check out the full list of 21 factors covering conversion, relevance and customer satisfaction. It’s easy to think of SEO as having a one-size-fits-all feel, but different search engines demand different things. What works for Google may not necessarily be in the same order as for Amazon, so remember when you’re working on your SEO as an Amazon seller to target that specific audience. The biggest difference is that with Amazon, you have to be far more detailed than you would on Google. Putting together a list of general keywords is easy; it involves things like ‘books’, ‘DVDs’, ‘clothing’, ‘Kindle’, and the like. In other words, it’s the broadest definition of the type of product you’re selling. And it’s also what’s going to water down your SEO ranking because all your competitors will be doing the same. Instead, come up with tiers of keywords based on your research that narrow down the scope, like ‘Kindle Fire HD’, ‘Blu-Ray’, ‘men’s hoodies’ and ‘first edition books’. Amazon has a very specific way they want their sellers to input information for their own search engine, and you’d do very well to follow it to the letter. In a way, it’s easier than formulating your SEO for Google because Amazon’s already done their own research. Once you’ve filled in the first part of things on Amazon — the formulaic part — it’s time to get a little creative. Remember, your top goal is to convert hits into sales, so write the kind of copy that will do that. If you’re feeling stuck, tell your buyers how the product will work for them rather than simply describing it. Put the product in the consumer’s life and soon, it really will be there. There’s no reason why any of the information fields should be blank — ever. If a manufacturer made it, then the information is out there. And if you made it, then you already know all the information. Empty fields mean a risk of shoppers accidentally skipping over your listing because you haven’t told them you’ve got what they’re looking for. The only thing you have to remember here is that long-tail keywords are a string of three or more keywords. That’s at its simplest, though. If you need motivation on why they’re so important, keep in mind that they make up almost three-quarters of searches online. And the more searches you have, the better your odds of converting. In this instance, we’re not talking about the sellers you’re competing with — or at least, not directly. Instead, keywords are competing against one another out there and your job is to break away from the pack a little bit. The best case scenario is hitting upon keywords that are high in search volume and low in competition and finding them is a bit like practising your basketball skills until you can sink more shots than not. It takes mostly patience and persistence in uncovering them, and also a bit of luck. Keyword research is the core of Amazon SEO. To improve your listings today, do keyword research to discover which keyword phrases are applicable to your item. To make your listings even more visible and win the Amazon Buy Box., it’s crucial you keep your prices competitive. If you have a decent number of listings, you’ll want to automate your prices with Amazon repricing software also known as repricers. A word of warning — not all repricers are made equal so it’s important that you find the one which has the features you need, includes continuous repricing and is within your budget. 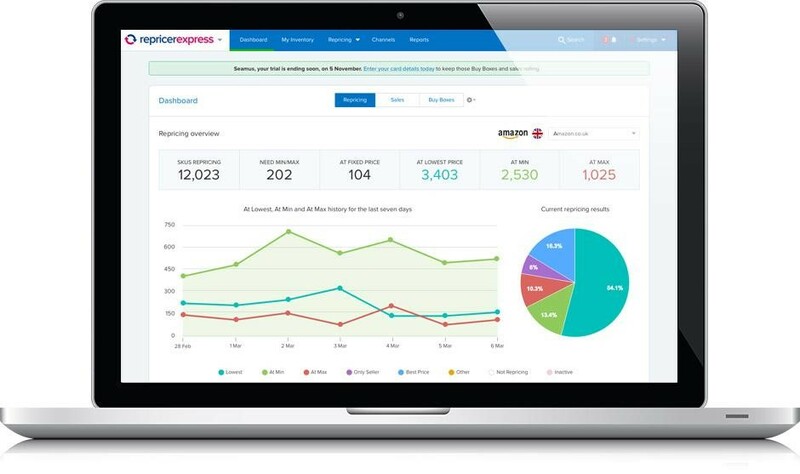 My company, RepricerExpress, offers a super-fast repricing solution that is really easy to set up and works across Amazon and eBay. Unlike some repricers, we’ll never take a commission on your sales or lock you into a long-term contract. Sign-up today using the promo code “PAYONEER10”, and you can enjoy 15 days of Amazon repricing for FREE (no credit card needed), then get a 10% discount on your first month’s subscription. If you have any further repricing queries, get in touch via profit@repricerexpress.com and one of our great customer support team will get back to you asap. 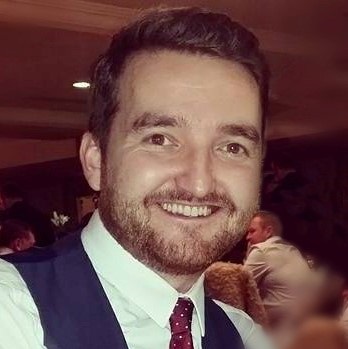 Chris Dunne is a huge football fan, craft beer lover and marketing executive at RepricerExpress, Amazon repricing software. Follow us on Twitter.